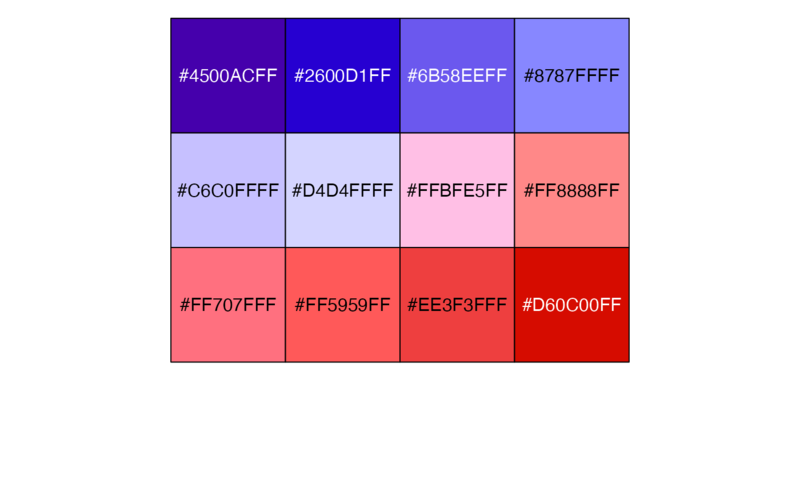 Color palette inspired by the colors used in the heatmaps plotted by GSEA GenePattern. Number of individual colors to be generated. 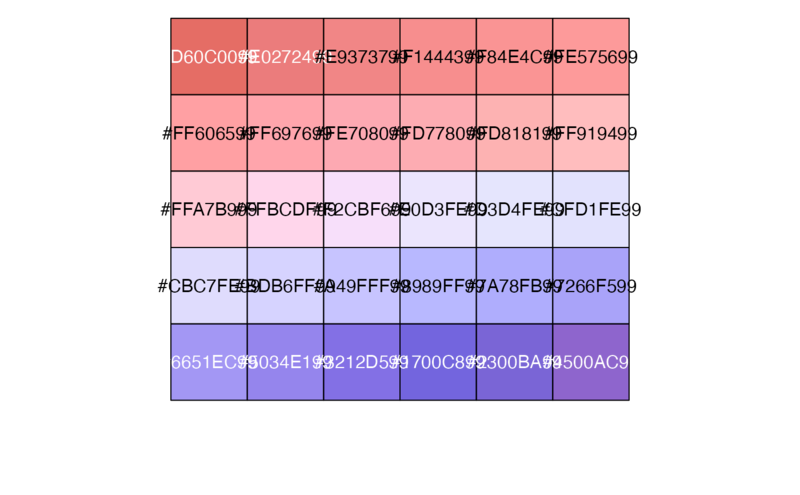 The 12 base colors used in this palette are derived from this document.